If the timeline seems fast, it is. Gov. 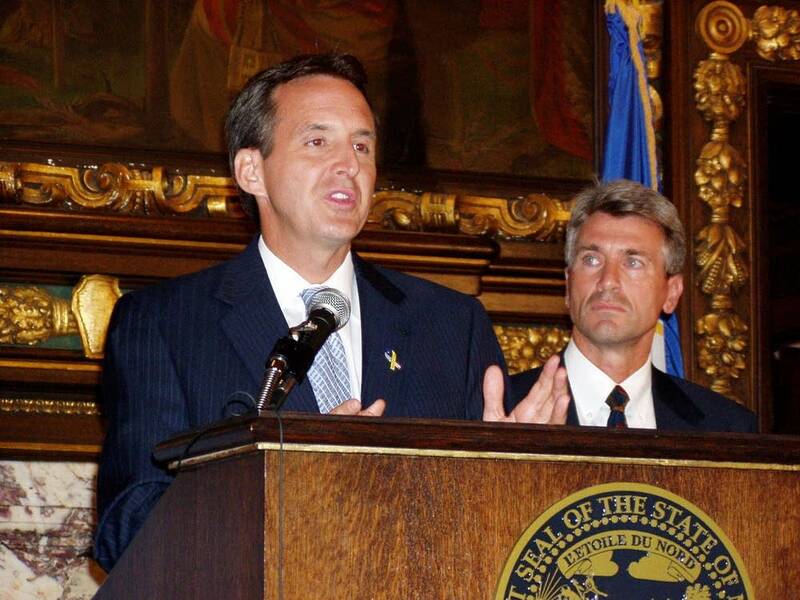 Tim Pawlenty says he wants to get the project done as quickly and as safely as possible. "This bridge is a major corridor for the movement of people and goods for the city of Minneapolis, for the region, for the state of Minnesota and the Upper Midwest so we want to get it built as quickly as possible and without delaying it or otherwise complicating, we also want to see if there are some opportunities to make this a part of a transportation corridor vision." 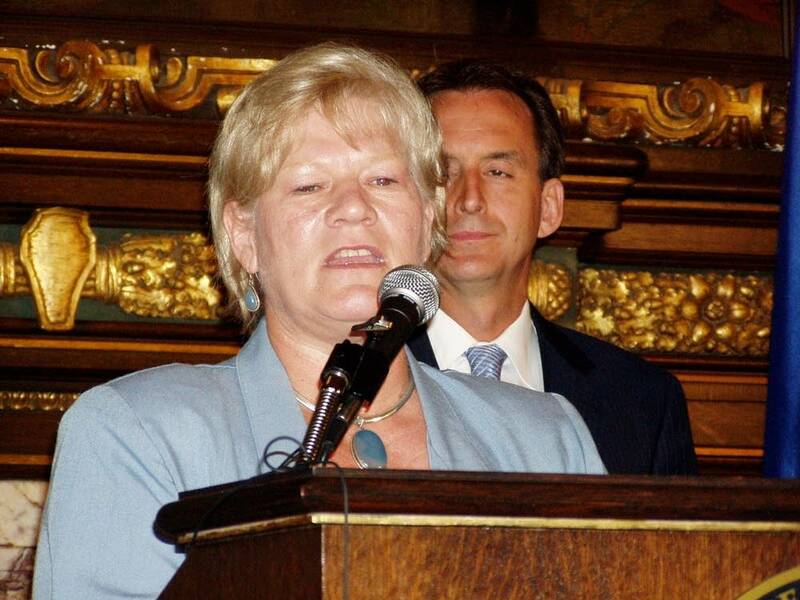 Pawlenty, Transportation Commissioner Carol Molnau and Minneapolis Mayor R.T. Rybak met with federal transportation officials and the Metropolitan Council to discuss their plans for the bridge. They would not disclose a total cost for the package. But here are some of the details. They want to build a 10 lane bridge -- two lanes larger than the bridge that collapsed. They want the new bridge built to last 100 years. Mayor Rybak says a transit option, like bus rapid transit or a light rail line could also be included. "Transit needs to play some role in this or otherwise we would need to build a much wider bridge in the future." Officials say they hope to get the bridge completed by the end of next year. Pawlenty says a bitter winter could cause some delays but some construction companies can work through a mild winter if heating is provided. MNDOT will also offer some incentives for contractors to get the bridge built as quickly as possible. Transportation Commissioner Molnau wouldn't disclose the details but says incentives can speed up the work. "We do give incentives for completion of very sensitive projects because of their importance to the system. We could give an incentive of say 'you finish 50 days early, that's an extra seven million dollars to get the project out.' That's an example not related to this project." The proposal for a new I-35W bridge also has stricter requirements to make future bridge inspections easier. According to the proposal on MNDOT's website, all of the new bridge's superstructures, joints and bearings shall be made accessible for long term inspection and maintenance. Bob McFarlin, assistant to the Commissioner of the Department of Transportation, called the bridge rebuild a complicated reconstruction effort. But he says its been done in other parts of the country like Florida and California. "It is unprecedented in size and scope for the state of Minnesota but not unprecedented for other states around the country. So we'll be able to learn from other states that have faced similar circumstances. We think we have a very prudent timeline and a very aggressive timeline. And at the same time the construction and contracting industry can respond to this very well." Companies wanting to offer bids for the project can put their names in for consideration through Wednesday morning. MNDOT will narrow that list to three by Friday. Those three contractors will then submit a bridge design and a cost estimate by mid-August. The winning bid will be selected by September. Commissioner Molnau says she hopes the contractor can begin work by mid-September. To date, the federal government has pledged $250 million to the project.